Get in Shape and Stay There! Keeping fit is important for our overall health. If you’re eating the right food and keeping fit, your body will be strong and help you to cope with stress and even fight illness. Here are some tips from action star Dolph Lundgren (still fit and in his fifties) to help you get in shape and create a routine to help you stay in shape. Slow & Steady wins the race! Be realistic – there is no point thinking you can workout 1-2 hours a day every day if you have never exercised before. Setting goals that are too hard or expecting results too early and being too hard on yourself will set you up to burn out early. Anything is better than nothing. Even a little bit of movement. Keep blood in the muscle. Especially as you get older, working out is important because you want to make sure your muscles don’t deteriorate. So just start moving, little by little and build from there. Start with a 15-minute daily walk. Pretty soon after a week or two you build up to 30 minutes. If you’re feeling brave, add in some 30 second sprints every 5-6 minutes. Add in some small body weight workouts like 5 minutes of press ups, tri-cep dips using a kitchen chair or lunges while waiting for the kettle to boil. Our bodies are very adaptable and very good at changing, so keeping a light combination of cardio and strength that you can build from is best. It’s never too late to start. Pick a time that works for you to work out. Try to do cardio a little bit every day, probably 20 minutes, ideally before breakfast if you can. That’s when it’s easiest to burn fat because your blood sugar is low. But the important part is consistency and finding a time that works with your schedule. If you’re traveling, tired, or just don’t have much space – we have some tips for all those excuses. If you don’t have much time, or much equipment, you can always focus on abs. Leg raises will help your core stay toned – this is where all the power comes from. Always remember the importance of consistency. Fitness is a lifestyle and you shouldshift how you live to include that. 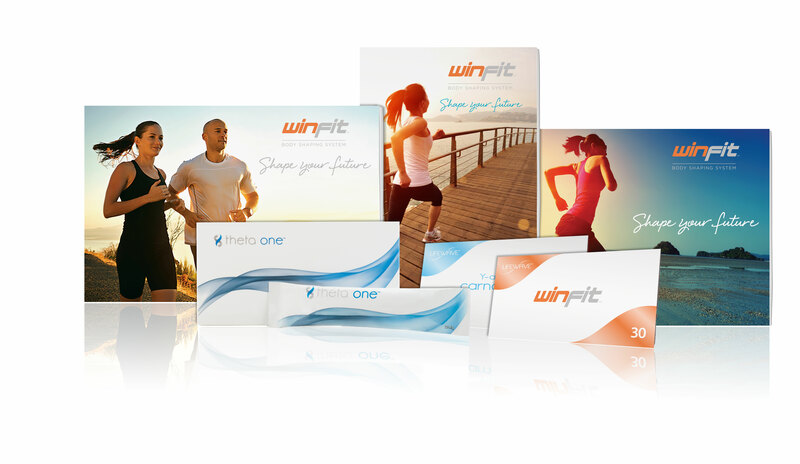 To make progress in twenty minutes or less a few days a week, check out our WinFit system HERE.